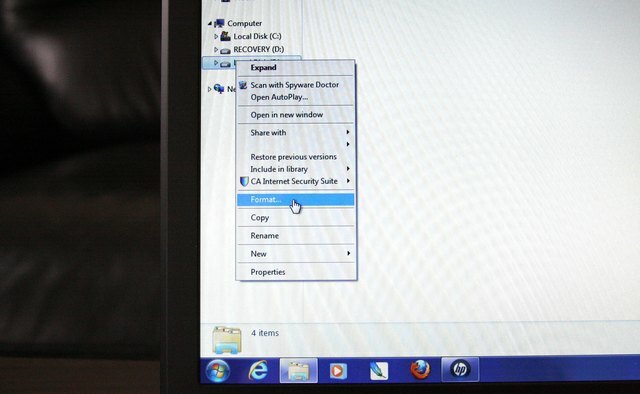 If your computer has become unresponsive or is infected with a serious virus, you may find your only option is to reinstall the operating system. 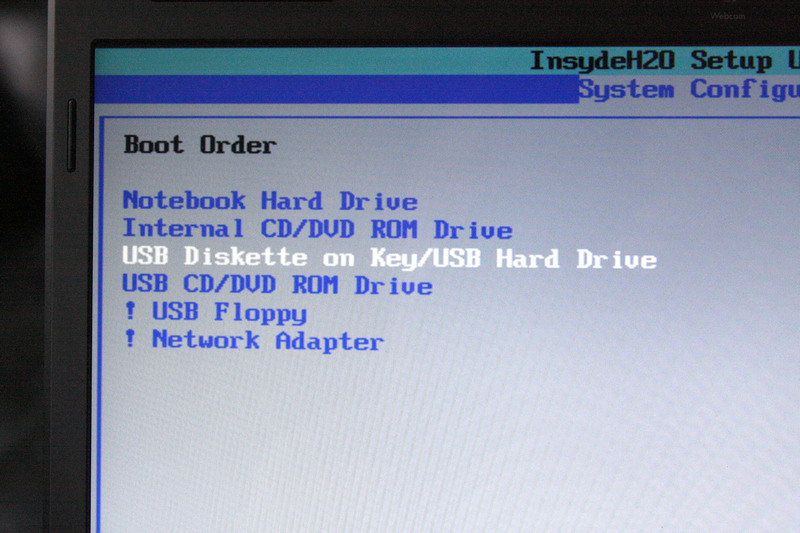 You can create your own operating system boot disk on a USB flash drive if you no longer have the original boot disk. Setting up the USB drive as a boot disk is an easy procedure, but you first have to make sure the drive is properly formatted. 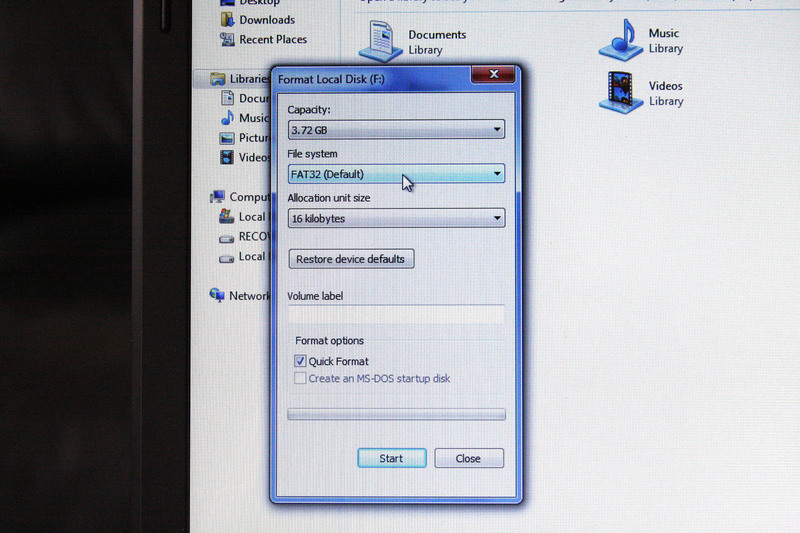 Once the USB drive is prepared, you may also need to change a setting in your computer so it can boot from the drive. Plug the USB drive into a USB port on your computer. 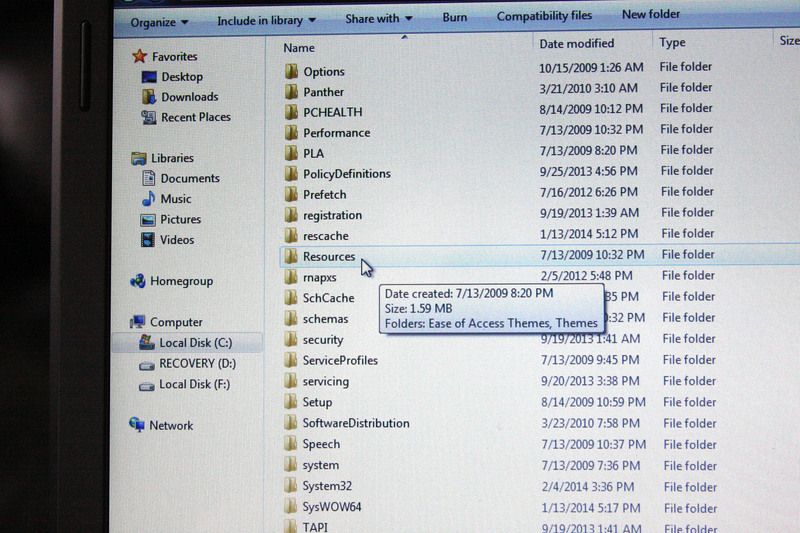 Click "Open a folder to view files." 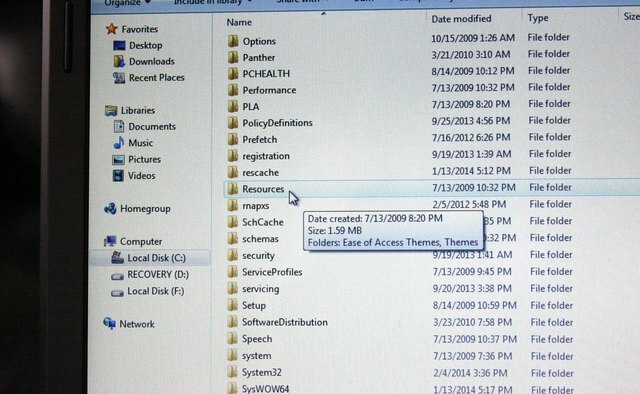 Transfer any files currently on the USB drive to your computer's desktop, as they will be deleted when the drive is formatted. 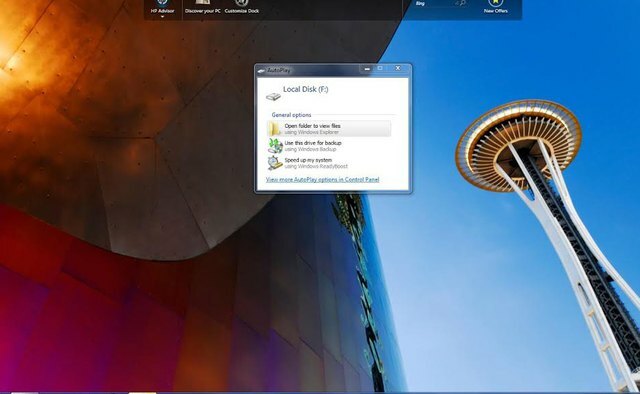 Open the Start menu and select "My Computer." 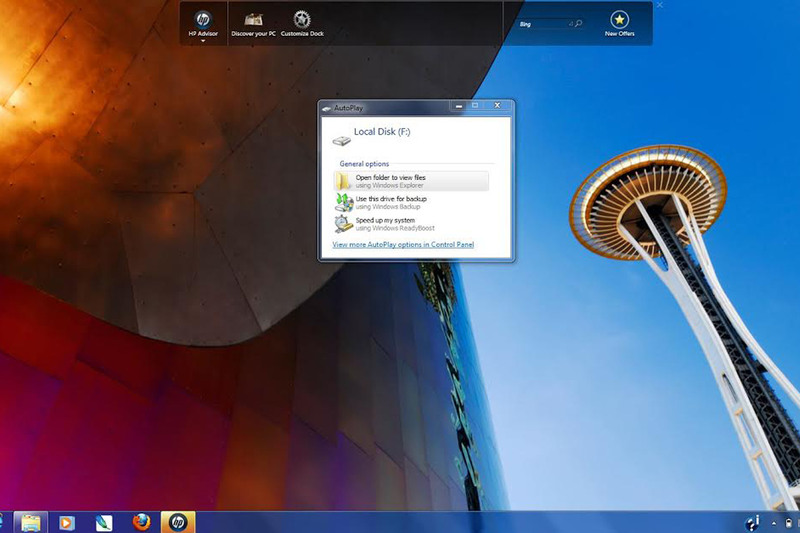 Right-click the USB drive in the list of available drives. Click "Format." Choose "FAT32" from the drop-down menu and click "Start." Click "OK" once the format process has finished. 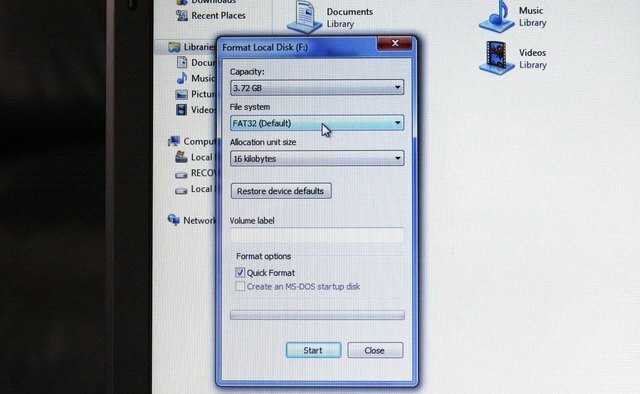 Navigate to the Resources link that contains operating system boot disk download files. 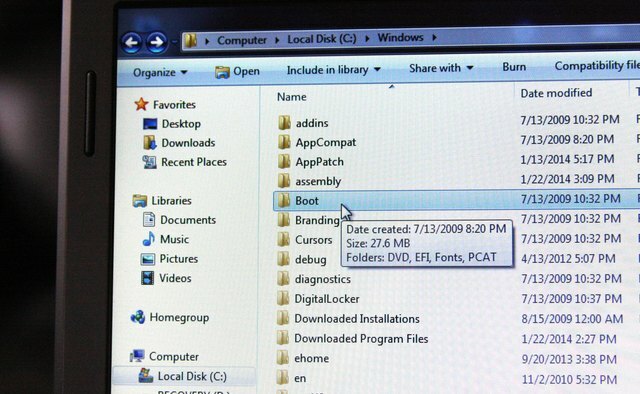 Download the appropriate boot data for your computer's specific operating system. 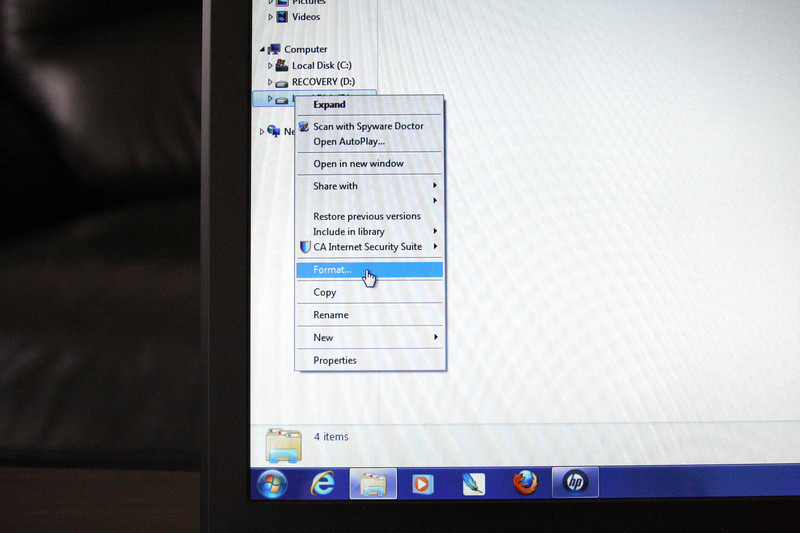 Click the boot file and drag it into the USB drive's folder. 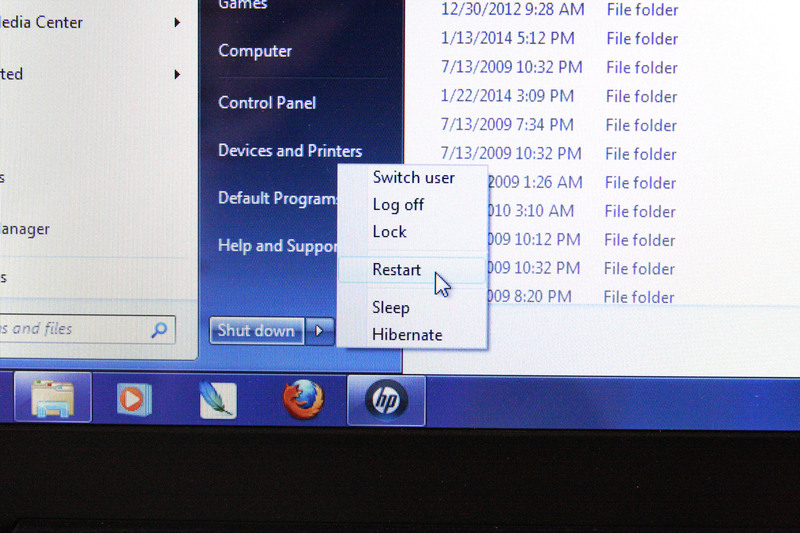 Close the folder and restart the computer. Wait to see if your computer automatically attempts to boot from the USB drive. Restart the computer again if it doesn't boot from the USB drive. 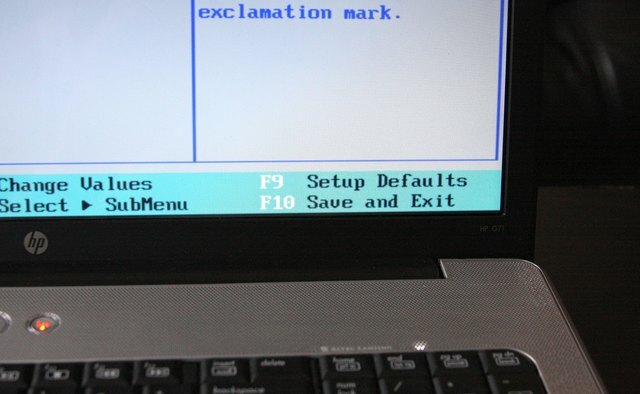 Press the "F2" key, or whichever key your system uses to access the BIOS menu, as soon as the manufacturer logo appears on the screen. Scroll over to the BIOS menu labeled "BIOS," "Advanced" or something similar. Scroll down and highlight "Boot Device Order." Press Enter. Highlight "USB" and press Enter. 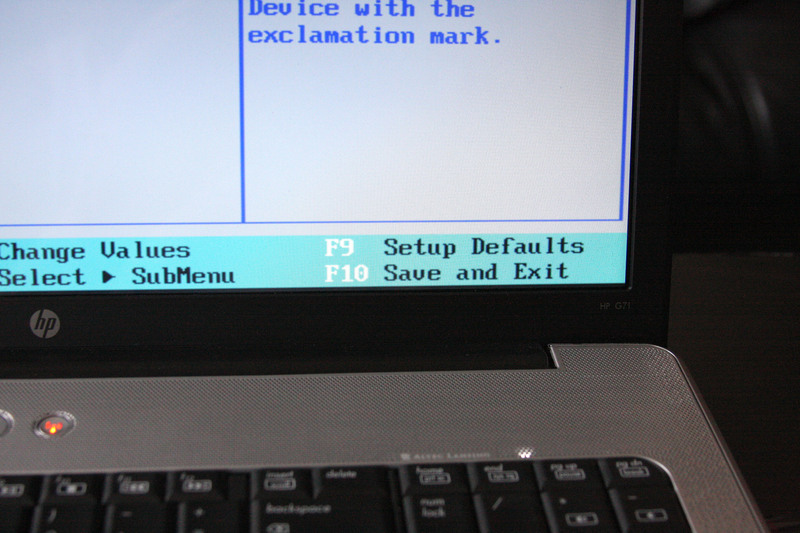 Press the key to save your changes and restart the system, which is usually F10. 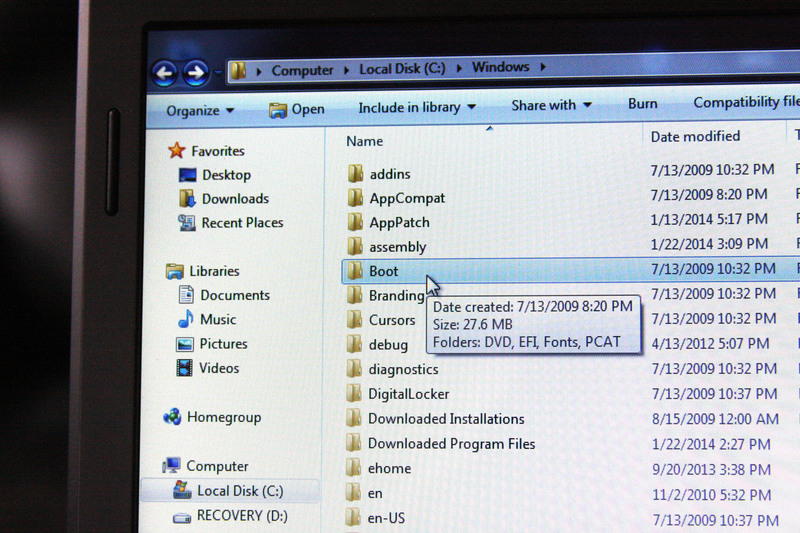 Follow the boot instructions that appear on the screen to load your operating system from the USB boot drive. 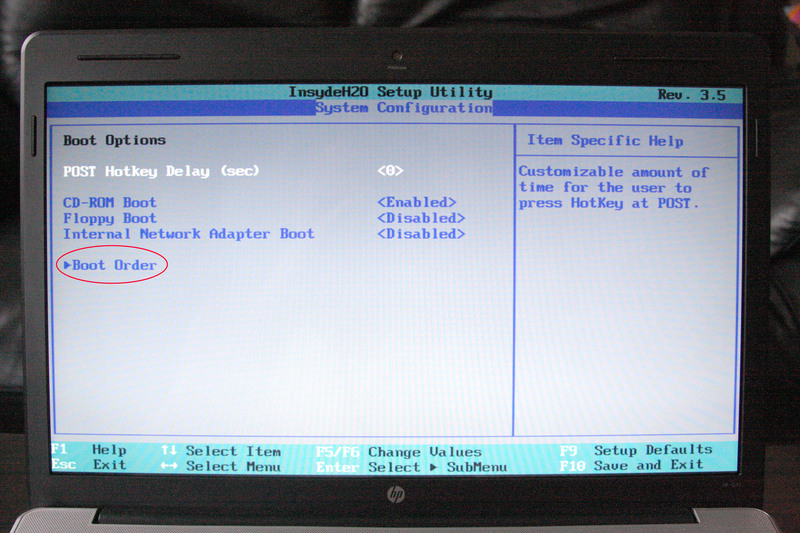 While "F2" is the most common option for accessing the BIOS, your system may use a different option. 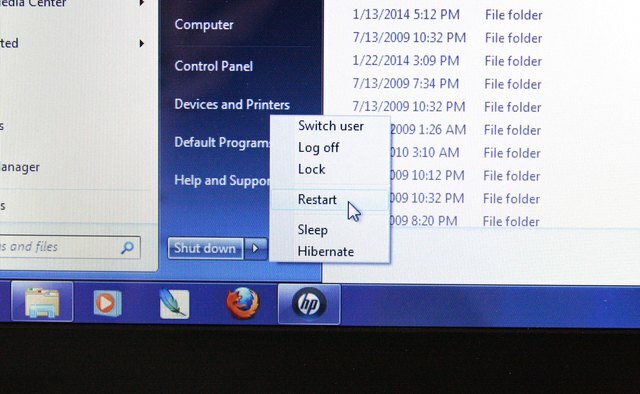 Either check your computer's manual or try other common options such as "Escape," "F11" or "Delete." 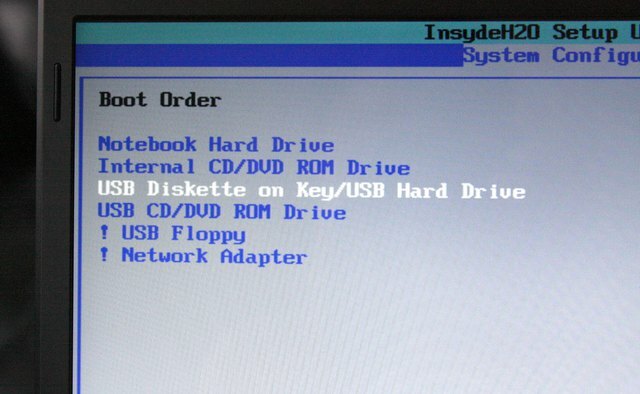 Each computer manufacturer will have slightly different BIOS menus and options. 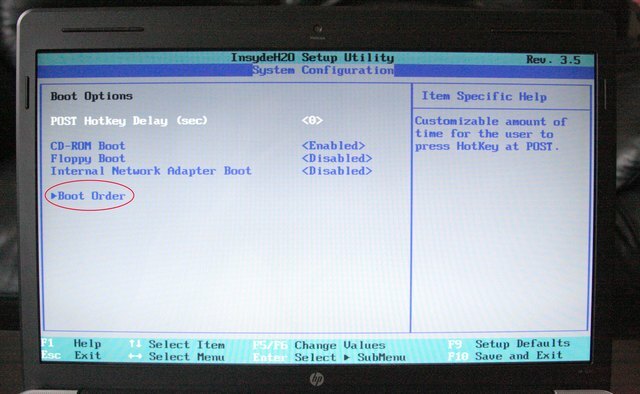 Check your computer's manual or your computer manufacturer's website if you are having trouble locating the boot order option.